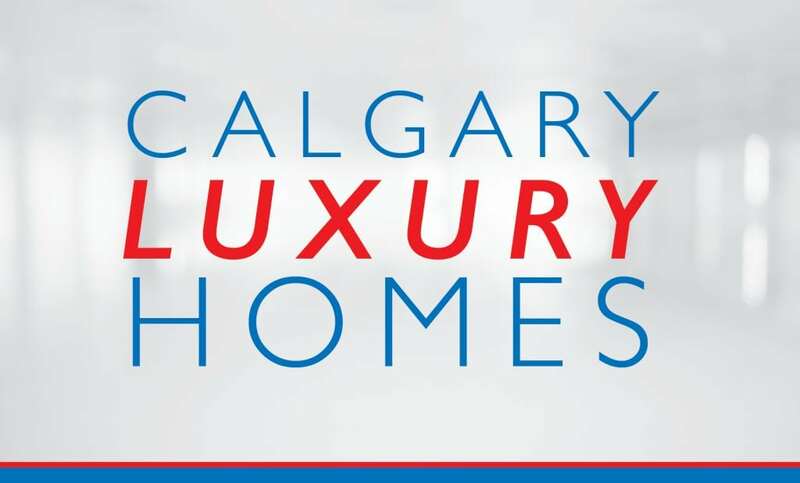 Calgary’s luxury home market has a wide range of properties available at any given time. From downtown penthouses and inner city infills to suburban estates and rural mansions, the diversity of Calgary million dollar listings ensures that buyers have several options when looking for that perfect luxury home. Below are all currently available million dollar listings on the MLS® located in the NW, SW, NE, SE quadrants of the city. Call me anytime at 403-370-4180 or send a message below if you have any questions about these listings or would like to know more about Calgary luxury homes! 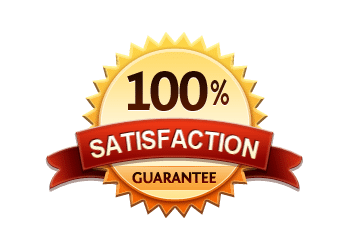 As a top-producing REMAX real estate agent in Canada (2013, 2014, 2015h) and REALTOR® in Calgary with over a decade of experience in the local luxury home market, I promise to provide you with only the best in advice and representation while providing you with concierge-like service throughout your real estate transaction. Call me anytime at 403-370-4180 or message me below for a quick, if not immediate response during regular office hours. I am looking forward to helping you accomplish your real estate plans!